Lickety-split, zing-zang spillip and och aye the noo! It’s Wednesday – and that means that it’s time for another episode of BRB UK! Join Dan, Jon and Tim as they rummage through the week’s gaming news. Pip-pip! 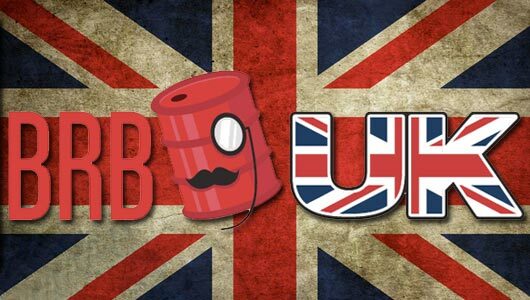 It’s time for another steaming heap of Britishness to be delivered straight to your lug holes, so join Dan, Jon and Tim for yet another episode of BRB UK. Cravats and monocles are optional, but will give rise to a superior listening experience.